"This is the Alternatives in Action Podcast, a show for people who think outside the box, who want to solve our society's greatest problems, and about how we (and you, dear listener) can be just a little more innovative in our day to day lives." I’m so grateful to share all the inspiring stories and interviews collected for this podcast. 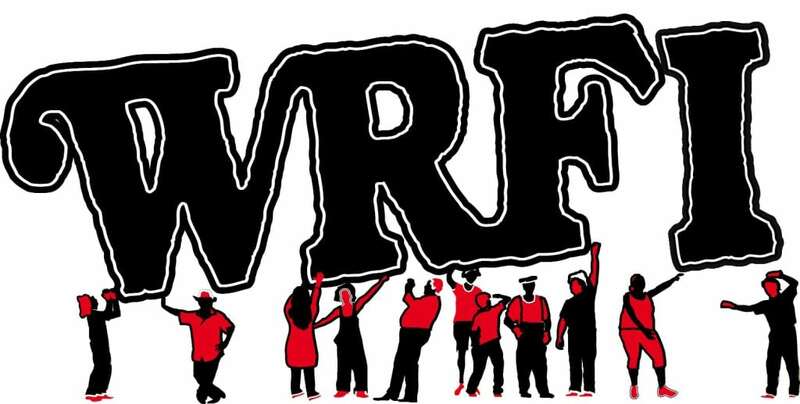 For the past four years I’ve hosted a Program on Community Radio WRFI focused on environmental issues. Through this show I realized the most exciting conversations were the ones that presented alternatives – actual solutions to the problems created by the status quo of our society. You can find me working at the library, curating the collection, publishing on the blog, etc… Or you can find me on the Alternatives in Action Podcast. All the episodes have been broadcast live on WRFI as they’re collected for a podcast, which will launch in November 2018 on our website. All through season 1 we’ll be releasing new episodes every week. Our goal is to show you that another world is possible – and happening already. Stay tuned for real life examples of Alternatives in Action. Get the First Episode When it Goes Live! Join the Durland Alternatives Library newsletter and you’ll be first to know about upcoming podcast episodes and other opportunities to get involved. Do you have something to share on the show? Join us as we talk to inspiring guests who demonstrate viable solutions to everyday problems. 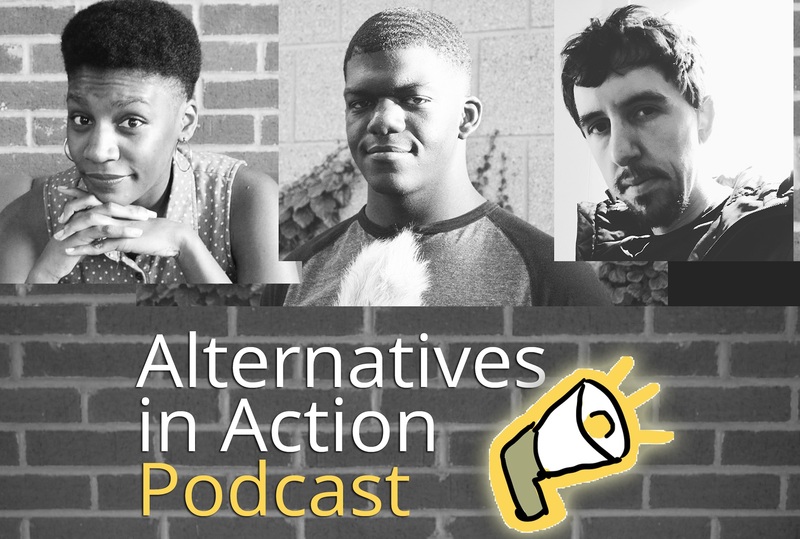 Alternatives in Action Podcast was started by Ashawna Abbot, Kwame Acheampong, and Ryan Clover with a short series of interviews broadcast on listener supported WRFI. After working at the library through their undergraduate career, Ashawna and Kwame left Ithaca to pursue other ventures – and the project continues with the energy and theme that they began. This show is a project of the Alternatives Library in Ithaca NY, and with each episode we share some of the best resources available on the topics discussed.